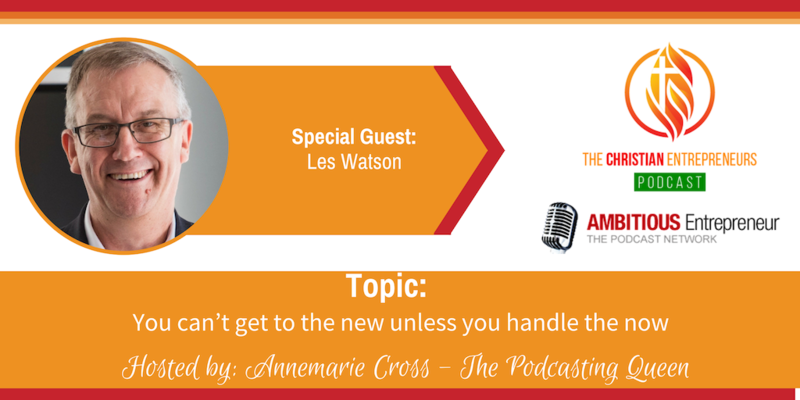 Joining me today is Les Watson. Les’s depth of knowledge and skill comes from over 30 years of experience as a trainer, speaker and facilitator in self- management, motivation and communication. He lives and breathes time management in his own life. Don’t try and do it all on your own. 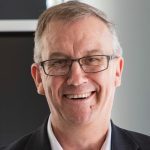 Les Watson’s passion for and expertise in time management and productivity has earned him the nickname ‘The Time Lord’. He has worked extensively throughout Australia and South-East Asia delivering dynamic training programs to major corporations, small businesses and individuals. He really can give you back an hour in every day.